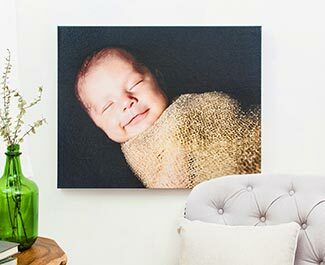 An extension of our beloved Canvas Wraps. 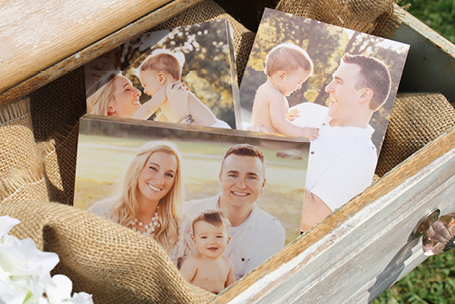 Mini Canvas Wrap Sets are a great addition to any desktop or wall collage, and could even be used as “thank you” gifts to your clients! 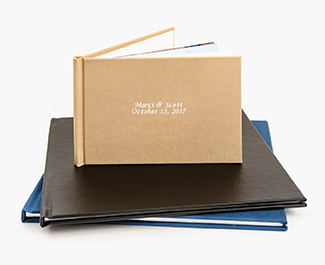 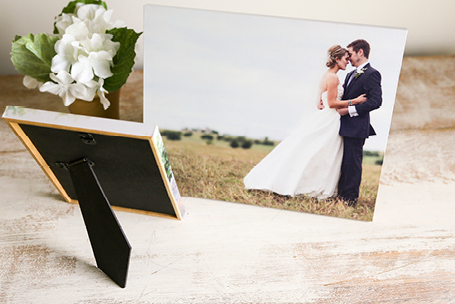 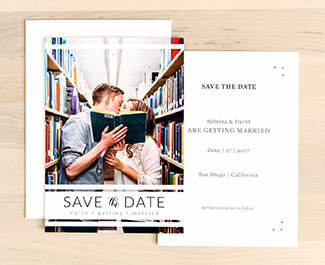 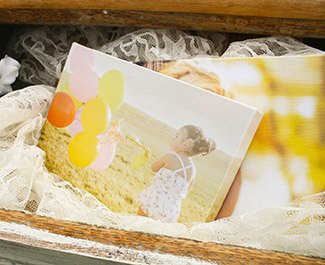 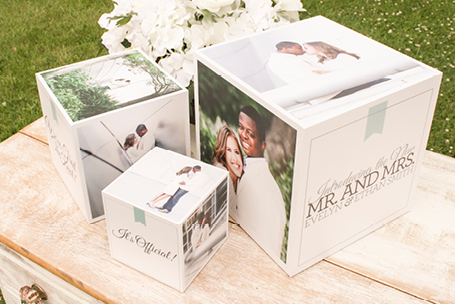 Photo Cubes are perfect accents for special events or for displaying photo memories in the home. 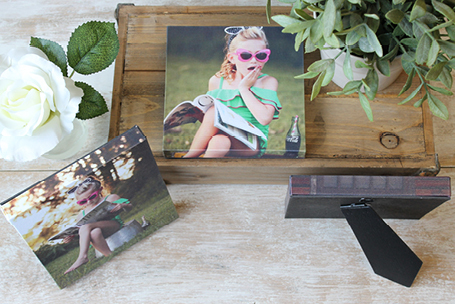 Customize with up to five photos, your logo, or even text! 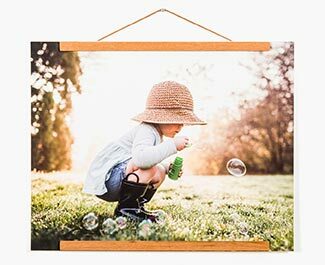 Beautiful, pearl photographic prints are laminated for protection, then mounted to a solid wood frame to create the perfect display for the home, office, or studio. 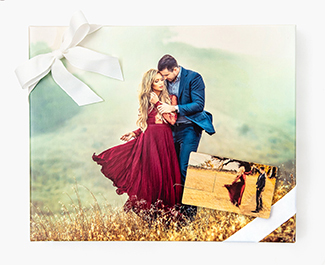 Professional Mini Gallery Wrap Sets of three are available with our super popular line of Professional Print Wraps.